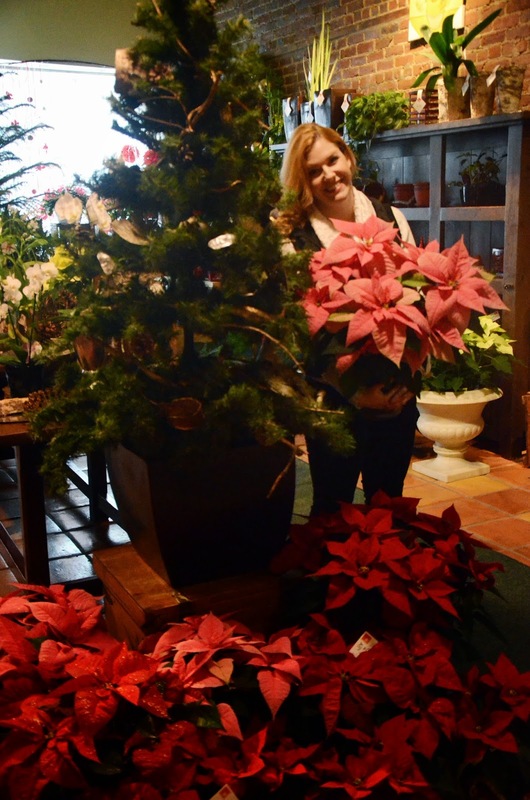 Here at The Flower Pot, Christmas has come early. This holiday season we're treating ourselves to a makeover from Jennifer Harvey, who will be our head designer for this month, and hopefully for several months to come. 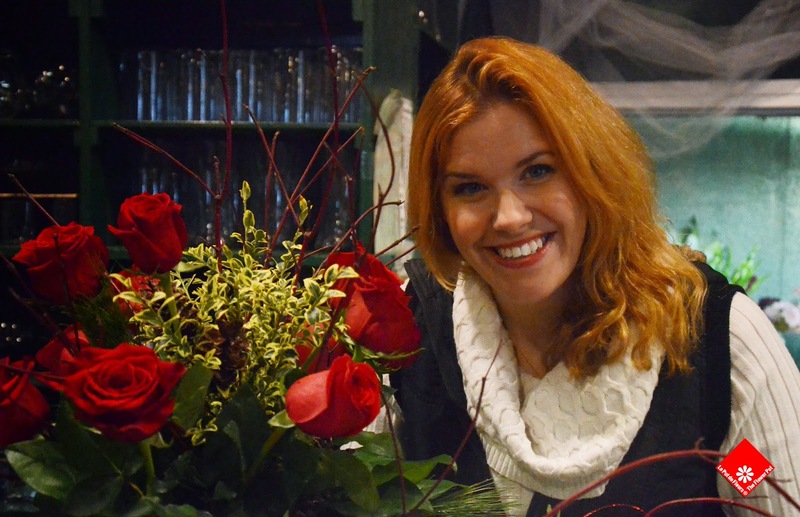 Jennifer is an award-winning floral designer who is here to make beautiful bouquets, of course, but also to overhaul our look and our social media to better reflect our personality: vibrant, knowledgable, and caring. In short, everything you would want from a florist. 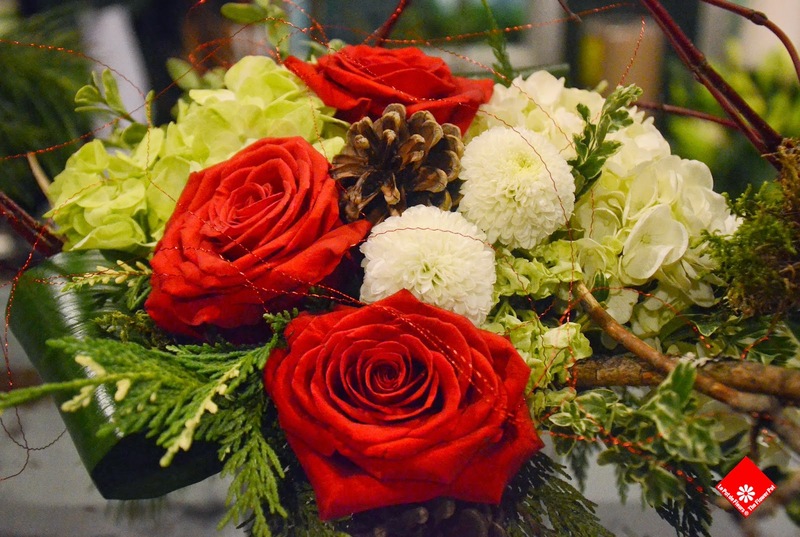 As an internationally recognized certified floral designer who has worked in the industry for 14 years and managed several shops across Canada, Jennifer is ideally suited to the job. 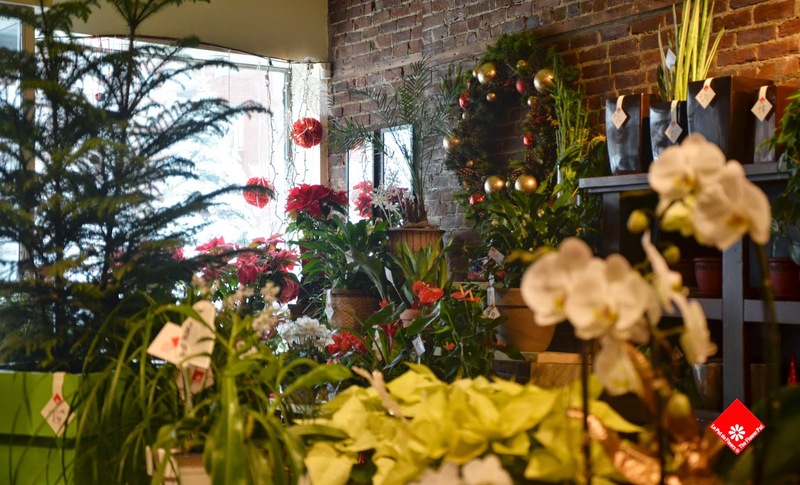 According to the owner, Herbert, Jennifer's bubbly personality has already made a world of difference, infusing the whole shop with positivity. She's already upgraded our Christmas display with her designer's touches. Come by to check it out; we're at 1340 Notre Dame Ouest in Montreal. In the meantime, here are a few pictures for your enjoyment.